Nov. 26, 2012. The Mountain Laurel Quilt Guild will hold its Christmas luncheon and meeting on Thursday, Dec. 6 at noon. They are meeting at the Grace Lutheran Church, located at 115 King St. (caddy corner to the Daniel Boone Inn) in Boone. They are meeting at the church so we can use their kitchen. 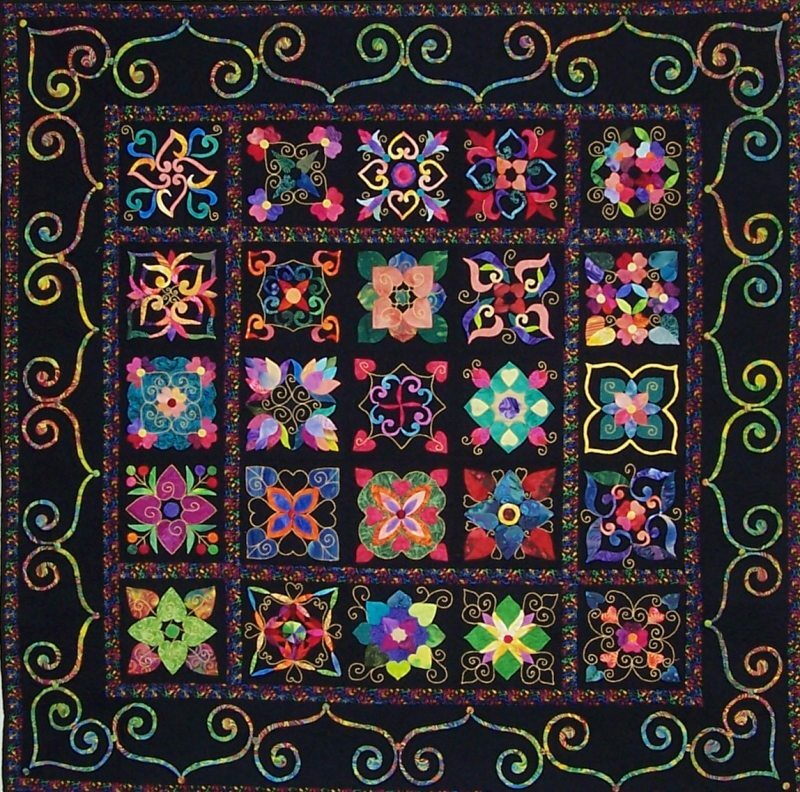 The quilt guild will have a quilted pot holder contest which will be judged by a very talented local quilter, Pam Miller. Make a pot holder in whichever manner you choose and enter the contest. Join the fun and win a prize. Don’t forget to bring your quilts for show-and-tell.